The Plant Boat is a botanical design center based in Fort Lauderdale, Florida. Founded in 2008 by Matthew Lang, whose passion for nature and design is deeply rooted in his long-lasting pride and love for South Florida. The Plant Boat creates and provides unique plant arrangements, landscape, and interior design services to nature lovers with an eye for design. 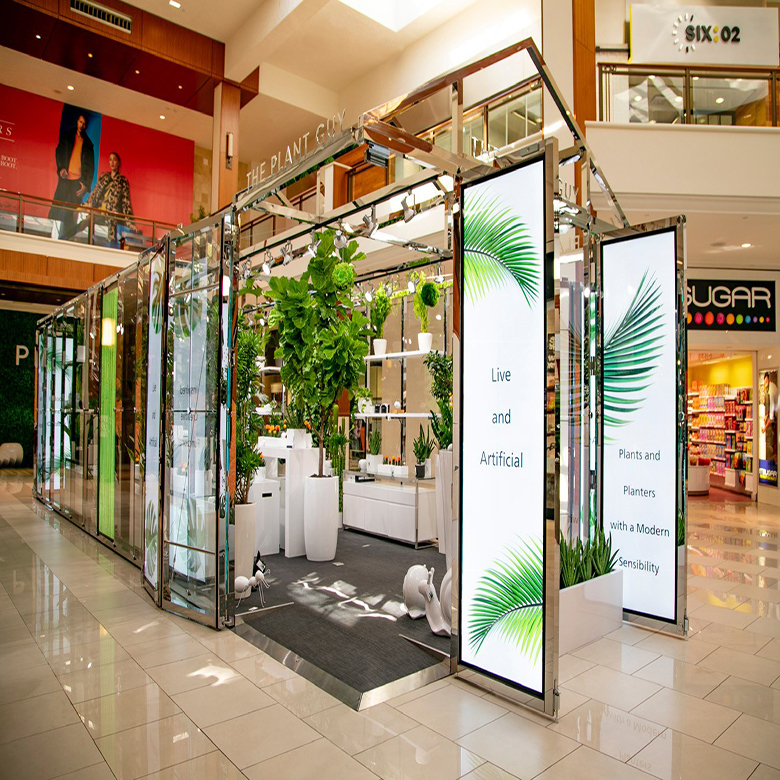 Whether you’re looking to bring life into your office, home or retail space; or put the finishing touches on an outdoor location, The Plant Boat is here to help bring your vision to reality. At TPB we work to ensure every finished product brings life and joy into the places you live, work and play, paying careful attention to each detail and request. From elaborate landscaping projects to lush living walls, form and function go into the thought process of every design. We start each client relationship with a consultation; reviewing your space—the lighting, irrigation, weather, and most importantly the feeling and aesthetic you’d like to achieve. From there we form a proposal, working closely with you to determine your best options. Our arrangements suit any need with a wide variety of planter finishings and soil dressings. TPB also offers self-watering planters, auto-drip irrigation, and a full-service on-site maintenance program. We strive to make sure your plants stay happy, healthy, and bright, just like your space.